We are in the process of converting all of our old posts from Three Little Goats.com over to this site! I hope you enjoy! There are a lot of things you can add to your soap, such as pumpkin puree. But, one of my all time favorite things to add is beer, yes, beer! 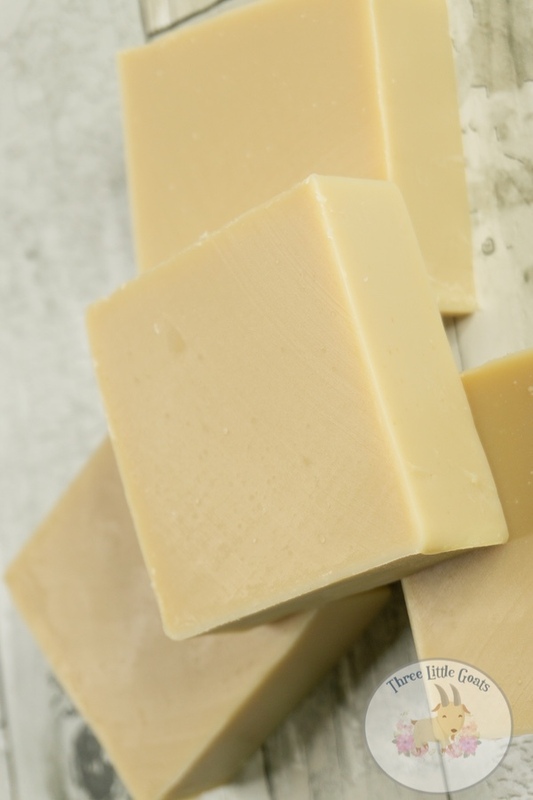 There are a lot of great skin benefits of beer soap, but it also adds great elements to your soap. Hops are big component of beer, and when you add it to beer, the soap inherits some of the skin nourishing benefits. Not only is is moisturizing, but because of the amino acids, it can help to fit against redness and irritation. My daughter has been fighting acne for around 2 years now. Everything we have tried has not worked, until I started making beer soap. Her acne is nearly completely cleared up, and she has only been using this soap for a few weeks. This is because the brewers yeast used in soap acts as an antibacterial agent, making it great for those who suffer from acne. Even with the amazing benefits of beer soap, it has one property that I absolutely love; lather. We have really hard water in our home, so even the most lather rich soap recipe still tended to fall flat. But, with beer soap, it creates a great bubbly lather that is perfect for shaving! If you suffer from one or more of these problems, I would highly recommend making, or buying, beer soap. Those are just a few things I can think of off the top of my head, I am sure there are a ton more. 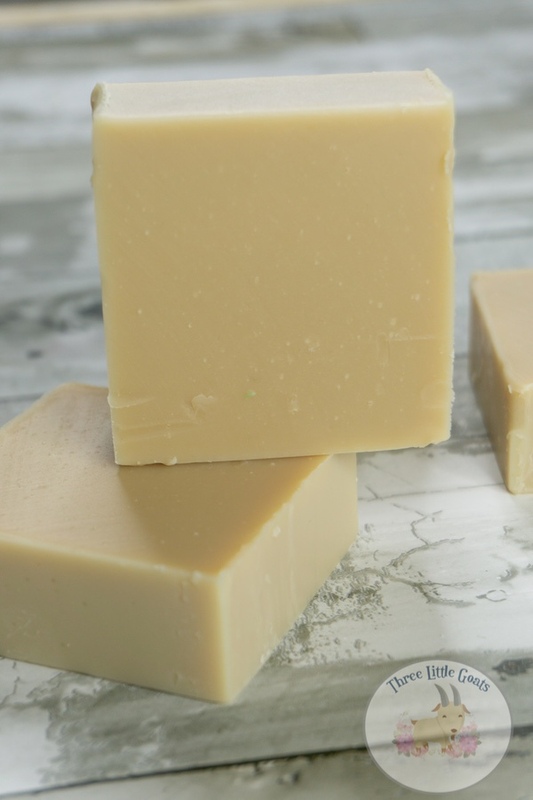 It is not only great for you skin, but it also makes a great shampoo bar as well. 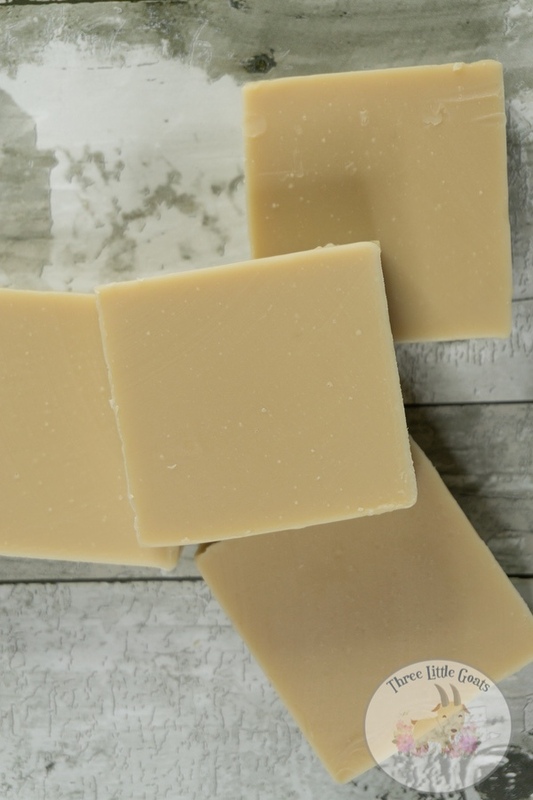 To learn how to make a basic beer soap, check out the video below where I show you how! Also, be sure to check out our YouTube Channel for more soaping videos. 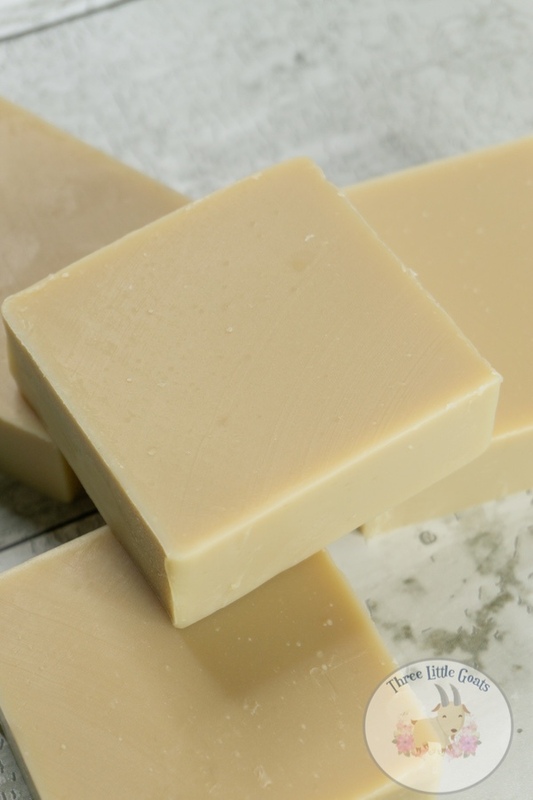 If you are new to soap making, we have a whole playlist dedicated to soap making for beginners, or check out some of our other DIY Beauty products!